It's been a week and our move has finally caught up with me. I'm so tired and boxes are slower to be unpacked than they were in the beginning. That's okay though. The basics are there and I'm not a mom that has to have everything in it's place night 1. I think I might go crazy if my brain was wired that way. I find myself going to Target and Home Depot so often after a move for little things we need or misplace along the way...or maybe have thrown out because it needs a replacement. I also find that you decorate most times to the house you're in. I've rebelled again this for many years, dragging items or not purchasing things because I wouldn't be in one place for very long. Now, as a mom, I need something permanent and something that represents me. Even if it's just a dainty hand soap dispenser or a curtain rod or color of paint. You gotta do it for yourself. Step #1: Prior to the move, label a box or 2 that have ESSENTIALS in them. I starred ours and had them labeled for the kitchen so I knew where they'd be at all times. 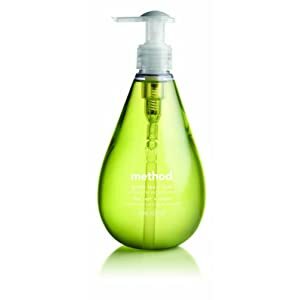 Method Hand Soap - handy for after unpacking, little hands exploring new corners, and using the restroom. I pack most of my cleaning supplies prior to a move except for essentials. Don't leave behind the hand soap! Don't forget where these bas boys are! You need them to reassemble your table. Towels, toilet, kleenex, trash bags, napkins (plastic silverware too). Don't focus on cleanup the night or two after a move. Get those boxes unpacked and then worry about cooking later in the week. Or some secure place to keep valuables, home loan documents, SS cards, credit cards, etc. It's useful to have a locked and secure zone for these type of documents, especially if you have help moving. That way, when it comes time to needing these items, you have no doubt in your mind where they are. It always depends on the entry ways you have in a new home, but if you have little ones, you understand the need for a gate. We had to get new ones since entry ways were larger. These little guys have been doin' the trick around here. We did swim a bit this afternoon to relax after our painting session! Hope some of these help your next move! 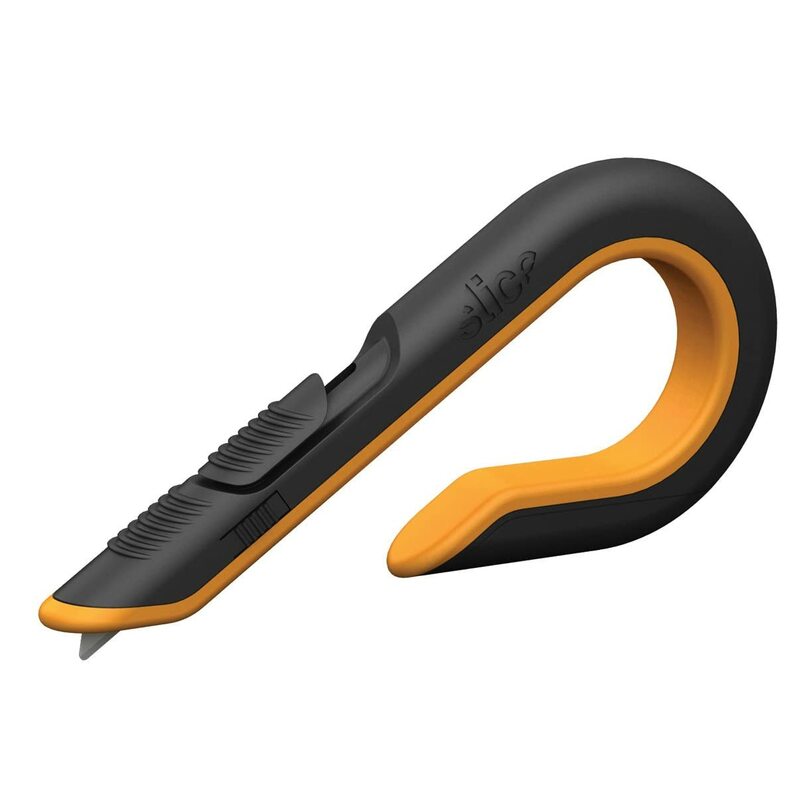 Do you have any tidbits that you'd add or have found handy?